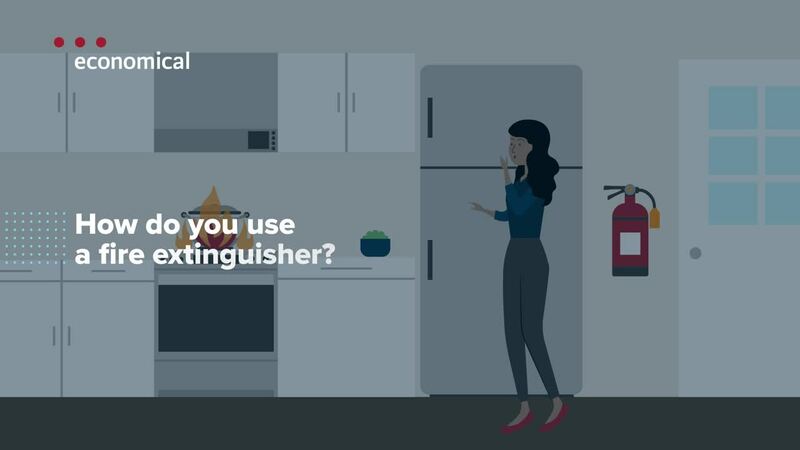 For home use, the CCOHS recommends a multi-purpose dry chemical fire extinguisher labeled ABC This is an external link, which is good for extinguishing most fires that fall under classes A, B, and C.
A fire can do a lot of damage to your home — even if it’s just a small fire and you put it out quickly. The good news is the majority of home insurance and tenant insurance policies cover damage caused by accidental fires and accompanying smoke. To find out exactly how your coverage would respond in the event of a fire, contact your licensed home insurance broker or review your policy documents.